For more than 30 years, Peridance has been a core member of New York City's dance community. Founded in 1983, Peridance partnered with Capezio/Ballet Makers Inc., to form Peridance Capezio Center in 2007. 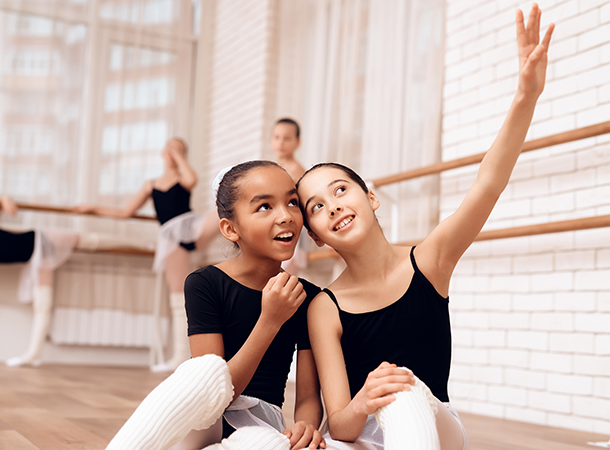 Peridance Capezio Center is home to all styles, all levels of dance and provides a broad spectrum of over 250 weekly adult and children's dance classes in a nurturing, professional environment. We prepare dancers for the continually evolving, international dance arena through Peridance's world-renowned Faculty, International Student Program, Two-year Certificate Program and The School at Peridance. 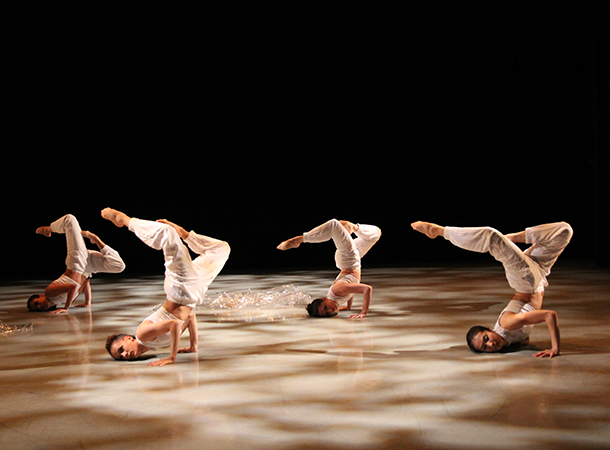 The Center is also home to the acclaimed Peridance Contemporary Dance Company, formally Peridance Ensemble. 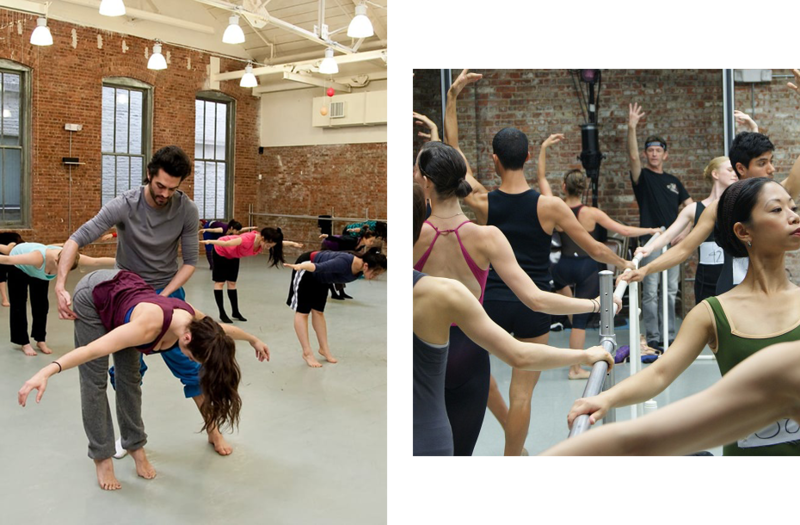 Rooted in the Union Square area, in the heart of New York City, Peridance Capezio Center is housed in a beautiful landmark building, featuring six spacious, sprung and column-free studios and an in-house state-of-the-art facility, The Salvatore Capezio Theater, available for rentals, showcases and performances, . The Center's robust amenities include a coffee shop and Capezio Boutique. For more than 30 years, Peridance has been a core member of New York City's dance community. Founded in 1983, Peridance partnered with Capezio/Ballet Makers Inc., to form Peridance Capezio Center in 2007. Commended by Dance Magazine as "a place for serious dancers", Peridance Capezio Center has continually maintained its reputation for excellence drawing students in from around the globe. Peridance Capezio Center offers technique classes in all major dance disciplines for dancers of all levels. Each year, students and professionals from all over the world come to experience a wide range of workshops and master classes offered by a roster of internationally acclaimed guest teachers and choreographers. The center's curriculum also integrates a variety of classes, for the dancer and non-dancer alike, designed to strengthen the body and increase flexibility of movement. Peridance is the culmination of years of hard work and a firm belief in dance as a positive force. Peridance Capezio Center enjoys strong affiliations and close relationships with various professional companies and dance institutions, creating a vibrant dance community that enhances both educational and networking opportunities. Students directly benefit from being immersed in this vibrant dance community, enriching their day-to-day study and obtaining opportunities to further their career. Offering dancers the opportunity to learn repertory and work with world-renowned guest artists and master teachers. Providing affordable, high quality studios and performance spaces for artists to create and perform in a comfortable, friendly environment. Maintaining a strong national and international presence in dance education, as a leading New York City based dance school. Bringing dance and the performing arts into the local community and positively influencing future generations of artists. 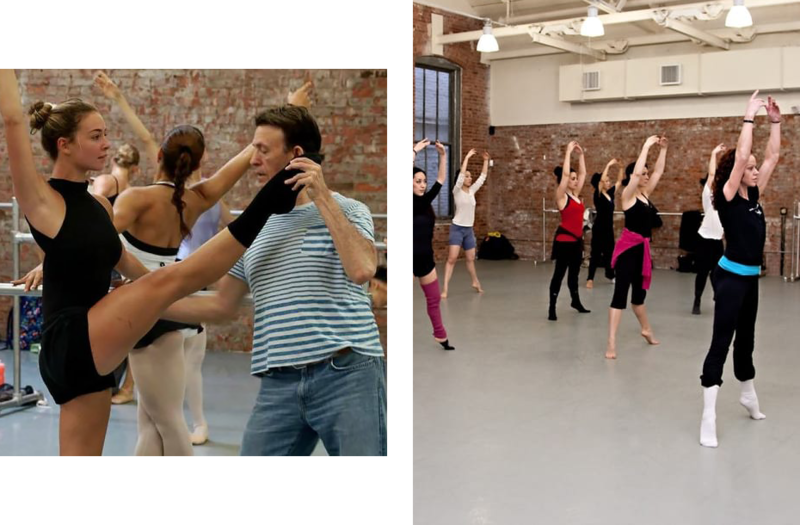 Peridance Capezio Center is licensed by the State of New York to operate as an institution of dance education. International Dance School/Peridance Center is authorized under federal law to enroll non-immigrant alien students. Salvatore Capezio Theater Peridance Capezio Center is proud to open its professional state-of-the-art theater for performing artists of all kinds. Peridance Capezio Center's partnership with Capezio/Ballet Makers, Inc. has made possible the creation of the Salvatore Capezio Theater, a unique 160-seat black box theater. Both organizations are dedicated to promoting the performing arts and developing the local and international cultural community. The venue offers exciting performance opportunities for emerging & established artists, for informal showings of works in progress as well as for complete productions. The Theater is located at Peridance Capezio Center, a historic landmark building in the easily accessible Union Square area.